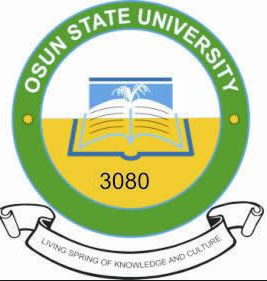 As lovers of students in college, we have compiled the List of Courses Offered in OSUN State University (UNIOSUN), to help you choose the courses you want to study. NDA 2019 Admission Application Form 71th Regular Course Registration Guide. Don’t waste time, use the social media button below to share with your friends.